We are gas suppliers for the businesses of Arran. Every business has individual requirements when it comes to energy supply and storage. That's why we never force an 'off-the-shelf' solution on our customers. Albion Gas talk to you about your needs and find the best solution possible - whether it involves storage of gas cylinders, our free gas check service or a combination of both. 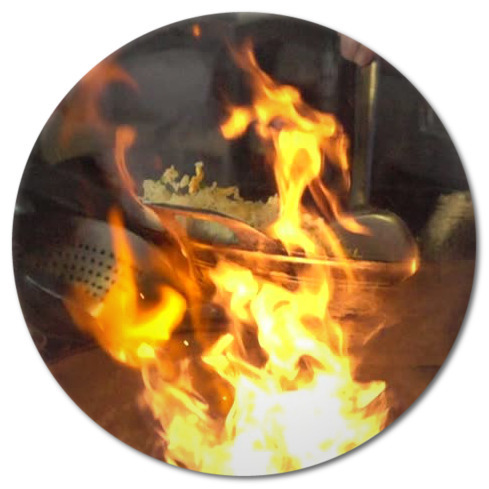 47KG Propane Cylinders for applications such as cooking and are the most cost effective bottled gas available. 19KG Propane Cylinders are preferred for mobile catering due to their compact size yet still remaining economical. Albion Gas are gas suppliers for Road Markings & Tarring industries. Due to limitations on the ferry, you are prohibited from bringing LPG gas cylinders onto the island. With our depot a "stones throw" from the ferry terminal, it's convenient to come and collect your cylinders from our depot. We'll work around your timetables and ferry times to ensure you have enough gas to get the job done. Alternatively, gas cylinders of all sizes and quantities can be delivered to site at no extra cost. 47KG Propane, 19KG Propane and 11KG Propane Cylinders are the most commonly used cylinders road surfacing and road marking application. LPG for forklift trucks is a cleaner, cheaper and more flexible than diesel and has greater benefits over electricity. If you're already using LPG with another supplier, we'll provide a service that reduce your energy bills, saves you stress and unwanted downtime. 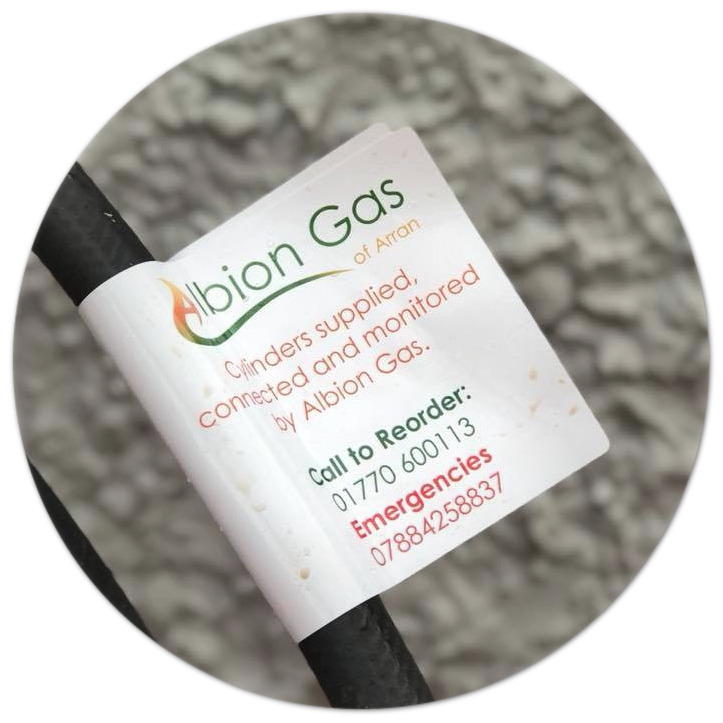 What's more Albion Gas will take the hassle out of your LPG supply by providing the ideal solution and ensuring a constant energy supply without you having to do a thing. Which means you can focus on what you do best - running a great, productive business. By setting a minimum stock level, we can ensure you'll never be left without gas and your forklift trucks left idle. 18KG Propane Cylinders are the ideal solution for your fork lift truck fleet. Bottled LPG is a great way for holiday and home park businesses to save on running costs, reduce their carbon emissions and it's an ideal fuel for cooking and heating. If you run a holiday and home park and are currently using LPG from another supplier, you could be paying over the odds. Switching to us could save you money, stress and feel as though you have an 'on the grid gas supply'. Our goal is to take the hassle OUT of your energy supply, so you can focus on running a park that your residents and guests love. 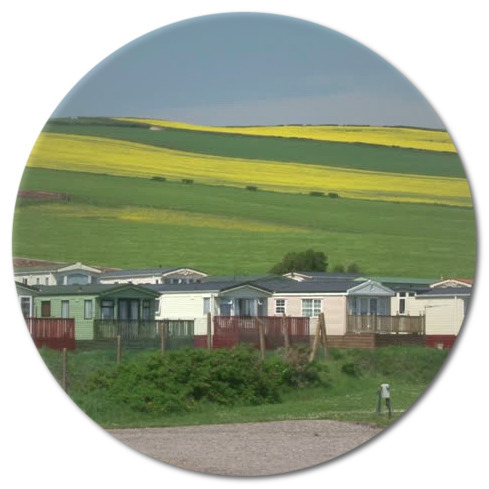 Both 47KG Propane and 19KG Propane Cylinders are the perfect solution to power your caravan or holiday park. Our free checking service is the easy way to ensure an uninterrupted gas supply. 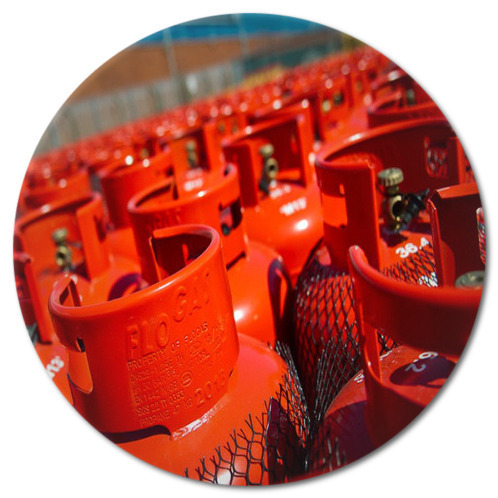 We frequently check your gas cylinders, replacing any 'empties' and invoicing you directly. This is a service we offer to all of our business customers through out the year, ensuring you're never left without gas. Once you enlist in our checking service, we'll make an initial visit to your business to gauge the requirements of your gas supply. Gas hoses are tested and if necessary replaced, cylinder sizes are noted down and in certain circumstances, either larger or smaller cylinders can be suggested to best suit your requirements. We then make a report and send it to the owner free of charge outlining what we aim to achieve going forward. From then on, we continue to check your gas supply until we're no longer needed. If you feel you can benefit from our free checking service, or if you have any further questions, contact us and we'll be happy to help.